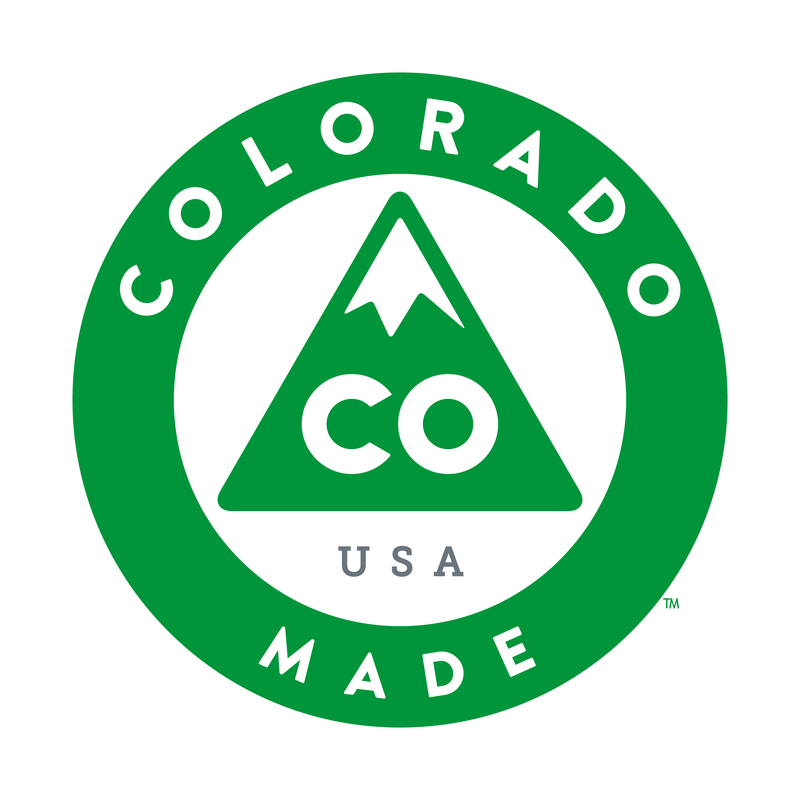 As part of the state of Colorado’s Brand Colorado program, Deltech Furnaces has been authorized to use the “Colorado Made” mark for our electric laboratory and production furnaces. We have added the mark to our packaging labels to identify our products as both made in Colorado and made in the U.S.A.
As a Colorado company since our inception in 1968, we are excited to use the Colorado Made brand. 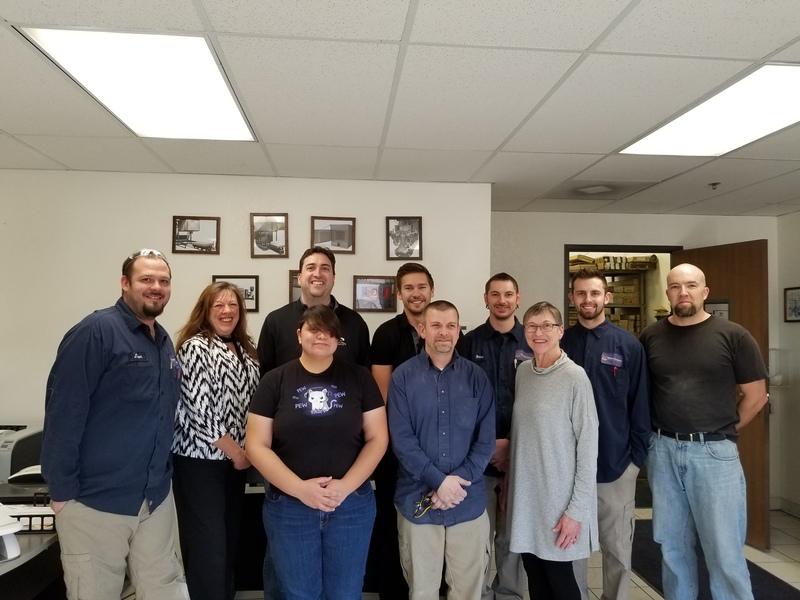 While its simple design has raised some controversy, it features a symbol of the Rocky Mountains which are just minutes west of metro Denver Colorado and readily visible from the Deltech Furnaces facility.